In extremely hot weather (95° to 100° plus) fish are similar to humans as they will seek out shaded areas. 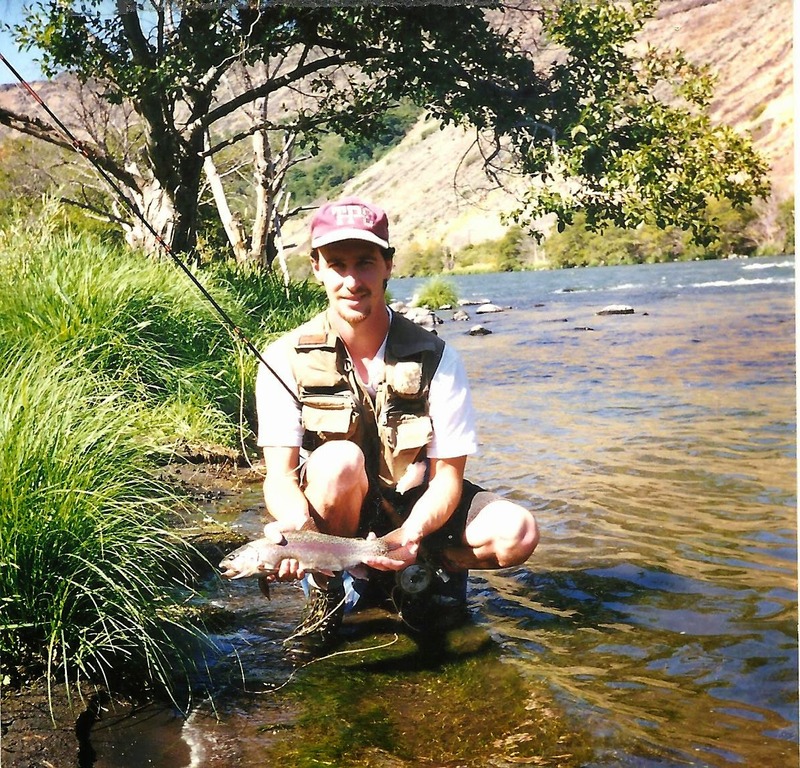 Therefore, if you care to fish during the heat of the day look for protected areas, such as overhanging trees, cut banks, grassy hummocks, large boulders and other potential river structures. 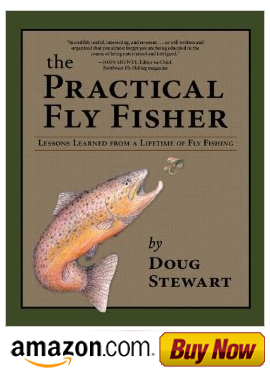 At times dry flies will bring fish to the surface, particularly when there's a hatch, but most often fish will just lay low and sulk. I've had fairly good luck fly fishing in hot conditions by dead drifting an orange- or peacock-bodied Tied Down Caddis with a small split shot. Fishing for long periods of time in this kind of weather can take a toll on one's system, so I always wear a good shade hat, dark glasses and light-colored clothes that don't absorb the sun. I also drink plenty of water and take a break in the shade now and then. These safety measures can prevent dehydration, possibly heat prostration or worse, a life-threatening stroke.